Summary: There are various technical aspects that play a diverse role in today’s video wall designs. Technology has come extremely far in terms of providing versatile equipment for organizations and companies. One of the focal points, literally and figuratively, is video walls. These visual wonders are can be built in nearly any size or configuration that you can imagine. Most video wall designs are built around a rectangular structure and comprised of LCD or LED screens. 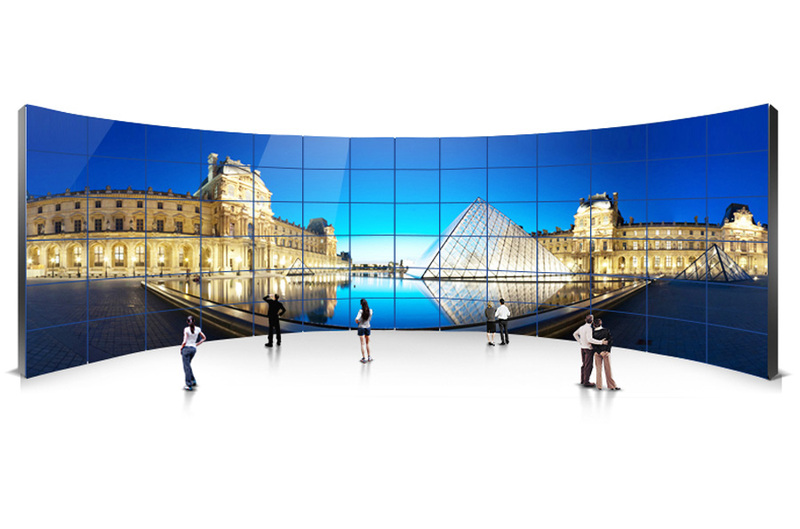 However, a growing number of uniquely-shaped video walls are now emerging in all types of command centers. Beyond these screens, each project will require a video wall processor, which functions by directing the content to the right screens at the appropriate time to display a variety of images and videos. Video wall processors are available at a variety of different price points, all with versatile feature sets. It’s important that when you purchase a video wall to complement your command center desks that you opt for a processor that can handle a wide variety of screens in each installation. One of the biggest considerations with video walls these days is bezel width, which in layman’s terms means the width of each display frame. Most modern video wall displays have narrow bezels, which create a smaller gap between the areas of display. This results in a more fluid and seamless video wall display. Furthermore, the content for these video walls is much different than that of smaller-scale digital signage. It’s important that you take the large scale into account when designing video, text and audio. We recommend joining a few Facebook groups and checking out developer-oriented Twitter lists from Twitter users you already follow and respect. When Should You Hire a Digital Ad Agency?